Winter walks are classic in the Scotchmans! 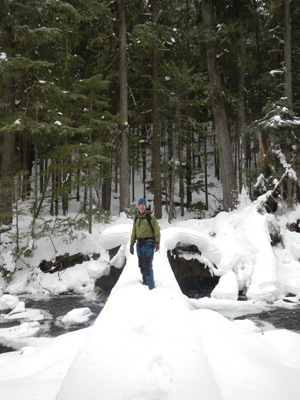 Summer or winter, hiking in the Scotchmans is a glorious pastime. Whether you’re facing the gnarliest snow adventure of your life or taking a summer stroll through the Ross Creek Cedars, the Scotchmans will engage you with macro views and micro environments that fascinate, fulfill and lead hikers deeper into wilderness as well as into themselves. 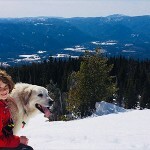 If you’re more interested in finding your own way, visit our Self-Styled Hikes page if you’d prefer to explore the area on your own. 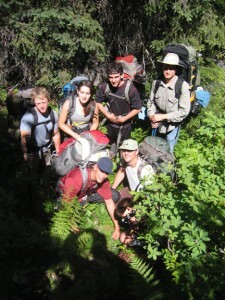 Or inquire at info@scotchmanpeaks.org about off-trail adventuring. Getting away to enjoy some of the beauty that nature offers us allows one an opportunity to unwind and get up close and personal with both Mother Nature. Either way, in either season, you’re sure to have a great time! 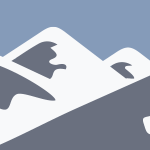 AND if you’re interested in volunteering to lead a Group Hike, please read our page on “Leading a Hike” for more information on how you can help us educate others on the many recreational opportunities that the Scotchman Peaks Wilderness has to offer. 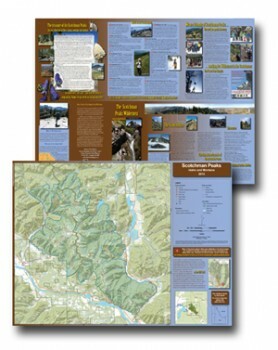 We have full-color, downloadable maps available on our Maps page, and you can read more about the hiking trails of this vast area by reading Trails Of The Wild Cabinets, available from Keokee Press. Take a peek at our Photo Gallery for some terrific shots of the stunning vistas you’ll find here in the Scotchmans. Come visit for a day hike, an overnight hike, or an extended visit – the Scotchman Peaks Wilderness area will welcome you!